Sometimes, When you work with your client, you irritate to create new Email Address at that time. You need an email address immediately to see the email messages and many purposes. Over the Internet, many websites provide free services of disposable E-mail Address. In my earlier, post We had sharing best disposable phone numbers providing sites to bypass the one-time password. 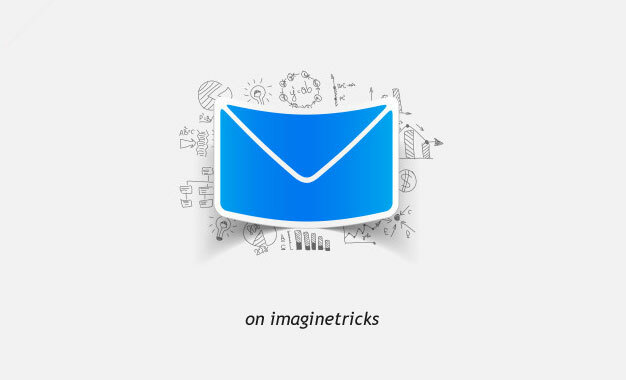 So, In today post we are taking a look at how you Quickly use Temporary Email Addresses from YopMail. Messages are kept 8 days! Warning – Don’t Use Email Address for Illegal Purpose. Stay Protected Always, The easy way! Once, you will reach there, Type the Email name of your choice, it will automatically become your email address @yopmail.com. For the Opera Browsers users, the team of YopMail has launched the Widgets; You can download & Install this widget on your browsers and helps a lot more to generate random address and receive your emails quickly in your MailBox.